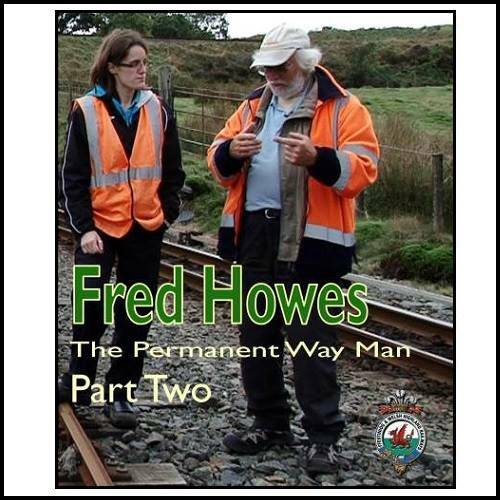 Fred Howes: The Permanent Way Man - Part Two. 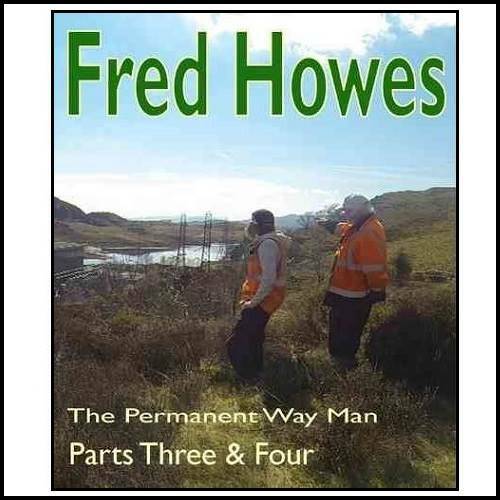 Fred Howes: The Permanent Way Man - Part Five. 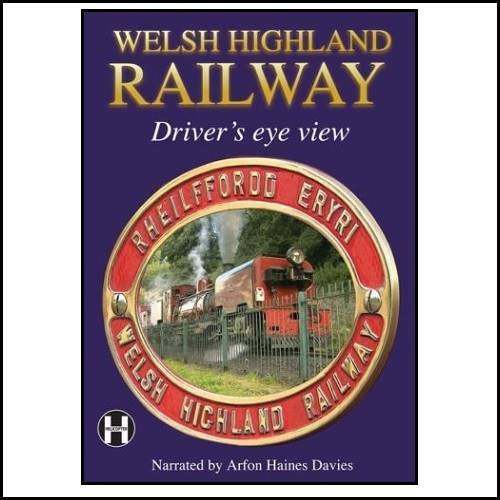 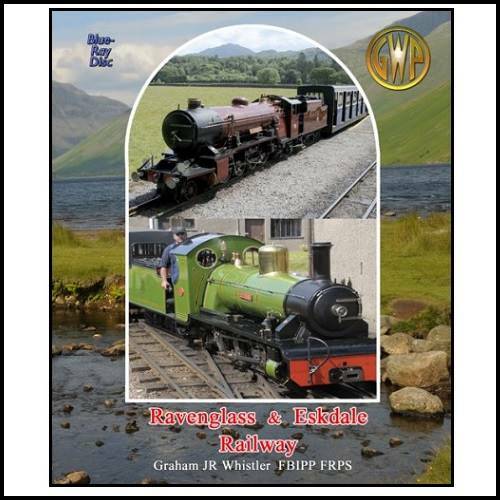 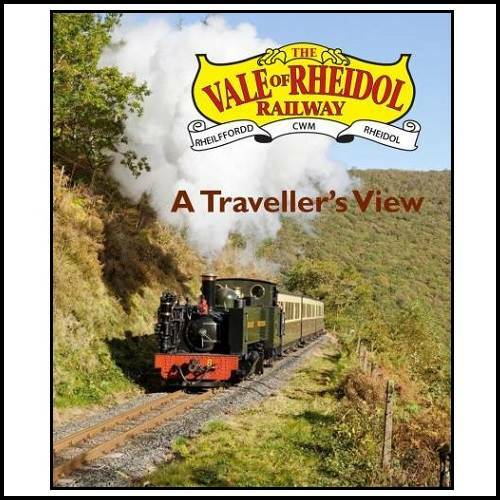 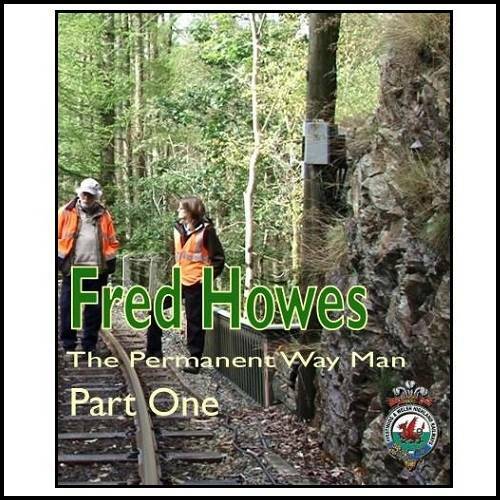 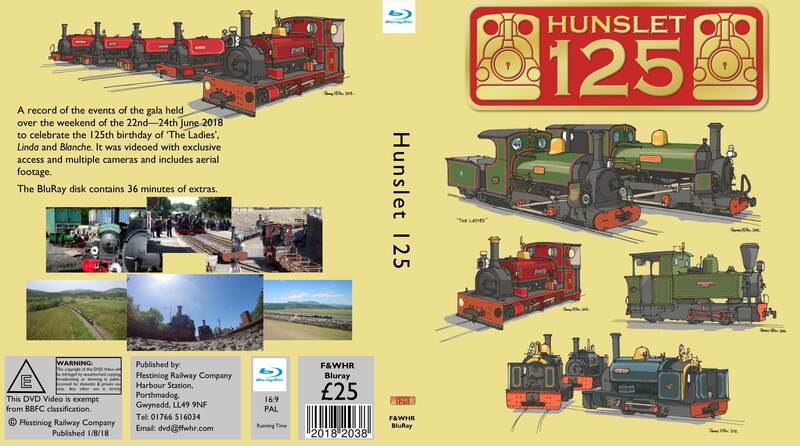 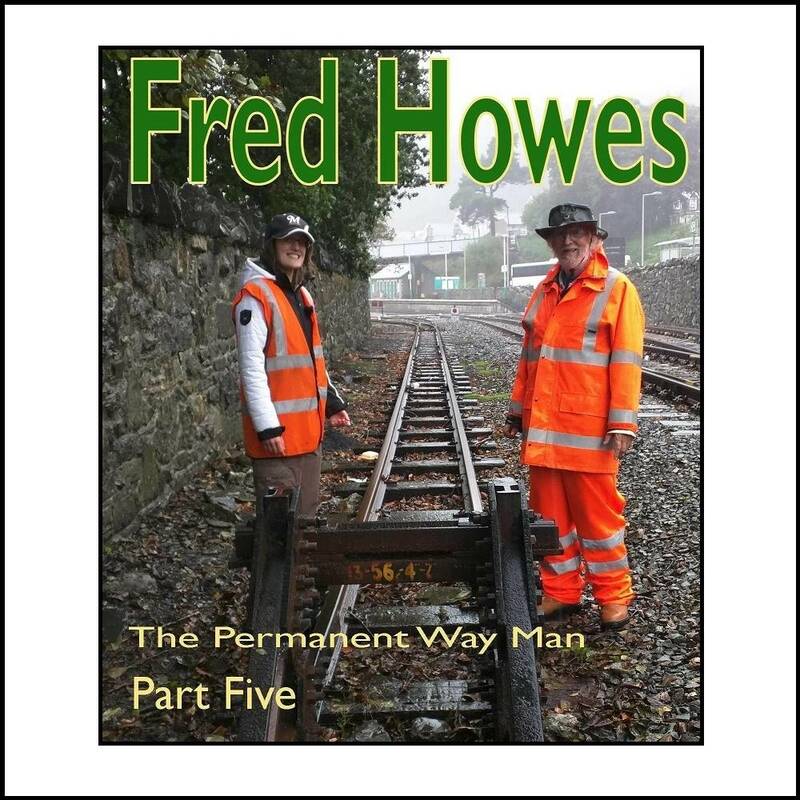 The Fifth and Final volume of the series with Fred telling tales about his time on the railway. 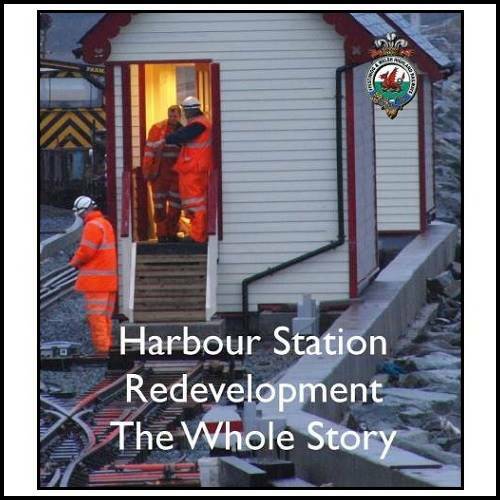 Harbour Station Redevelopment - The Whole Story. 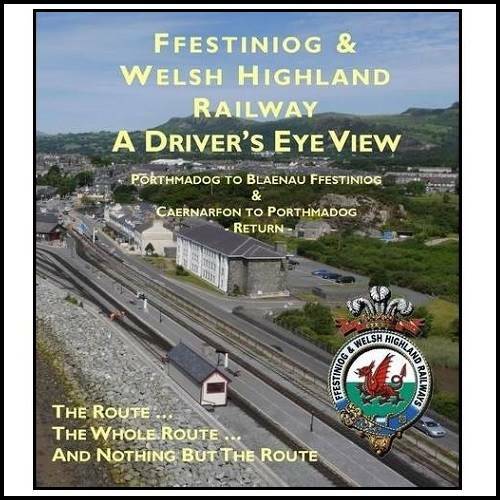 Telling the story from 2011 and the tipping of the first rock to the opening ceremony in May 2014. 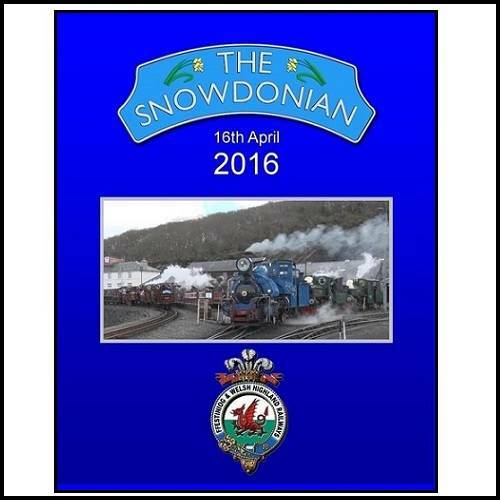 The Snowdonian - 16th April 2016. 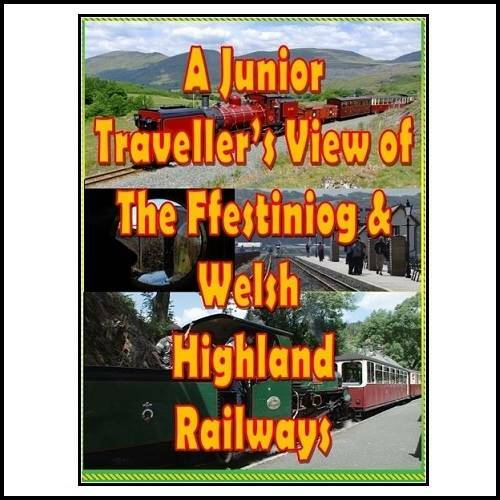 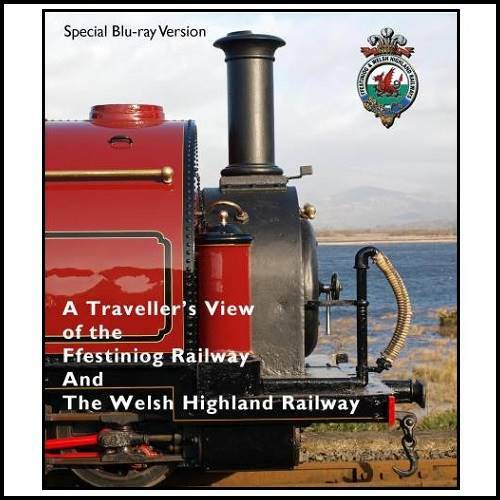 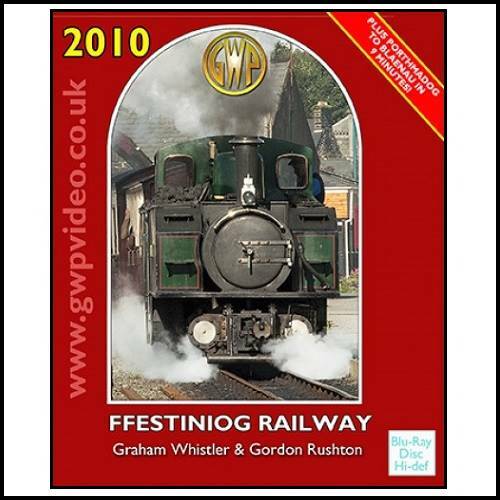 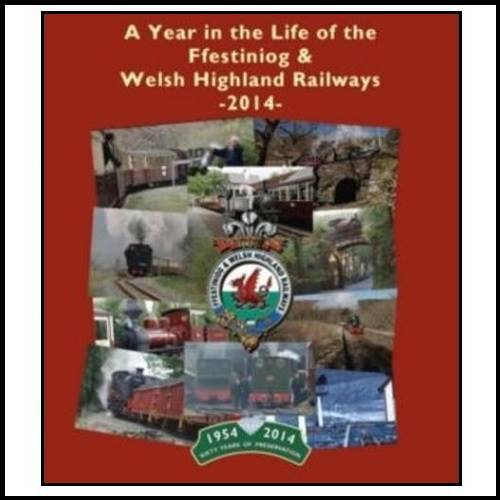 A Year in the Life of the Ffestiniog & Welsh Highland Railways - 2014. 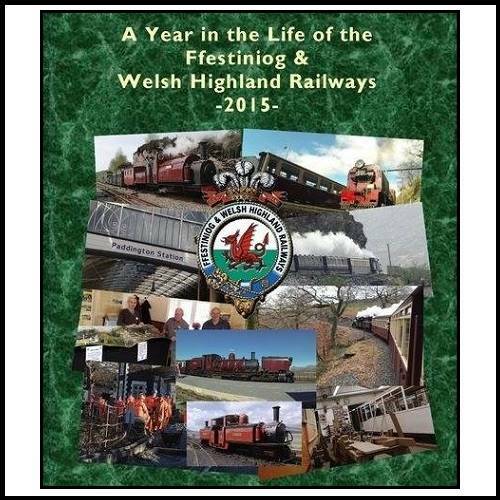 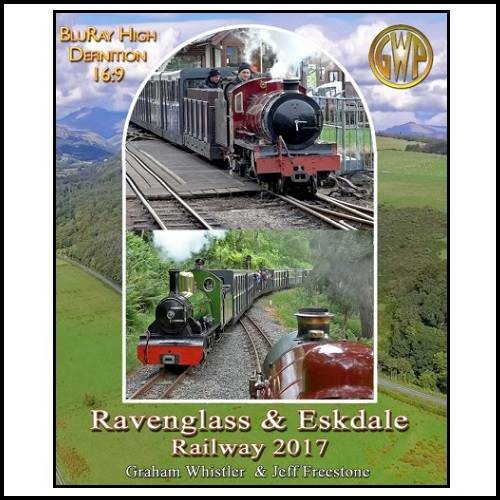 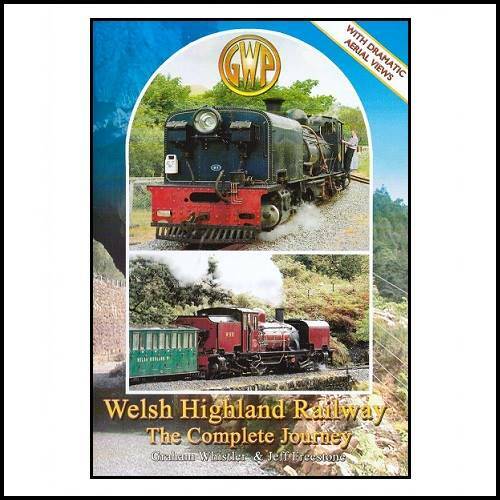 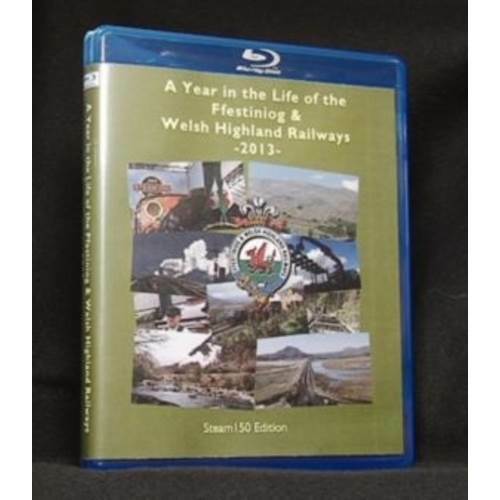 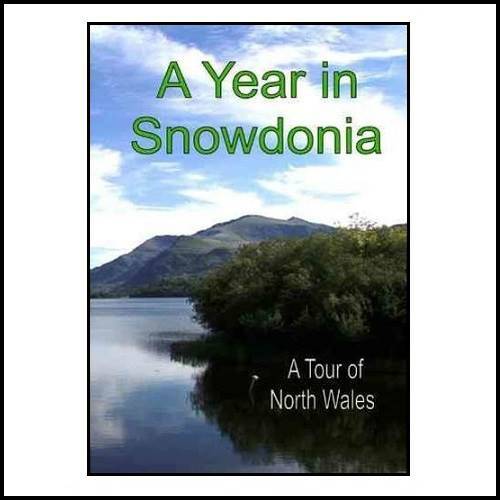 A Year in the Life of the Ffestiniog & Welsh Highland Railways - 2015.